Hi All Tnpsc Aspirants, Download Book Back Questions with Answers Pdf in Tamil & English. We will update all std Samacheer Kalvi Pdf Here daily. Keep visit daily and Download 6th to 12th std Book back questions [ 6th, 7th, 8th, 9th, 10th, 11th, 12th Std ]. All School Books Solutions Available Here – All Standard. +1 Plus one, +2 Plus Two, SSLC, Old and New Books Solutions also available here for Download. 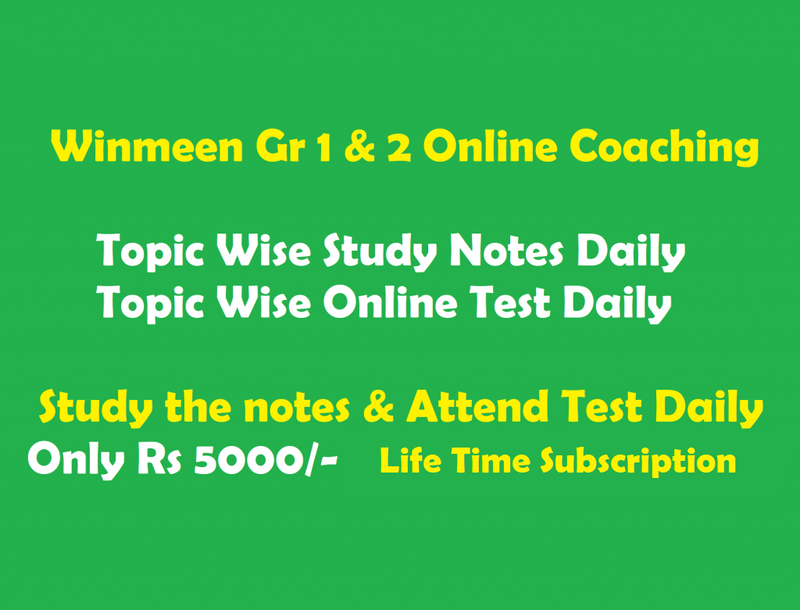 6th to 12th Std Tnpsc Samacheer Book Back Questions with Answers Pdf in Tamil & English. Thanks sir it’s very useful questions in our studies. Only in Tamil questions and answers here ,where is the English book back questions ? Sir, Many std book back question and answers are missing in English. Kindly do the needful. Need english book back answers..please post it. did u get the answers for english medium (6 to 12 ) kindly help if you have got . Sir, Tamil books book back answer key sir? We are updating some outdated data’s. It will take time to upload. i can’t download the pdf sir!!!!! Ninth English language science book back questions ?when u all publish ? 9 science book back question with answer in english?when will u publish sir? Sir, please enter the Tamil Nadu New Book back questions………. Pls send me 11th and 12th book back q/a, and Tamil medium…..
Sir pls update 9thstd science english materail sir..
Sir 9 th science english pdf iruka sir? Sir, can u upload 6,9th new syllabus science and social book back questions with answer? ?